TSR STAFF: Christina C! @cdelafresh ________ #SouljaBoy is back behind bars after a judge ruled at his court appearance today that he violated his probation in multiple ways including having ammunition at his house. 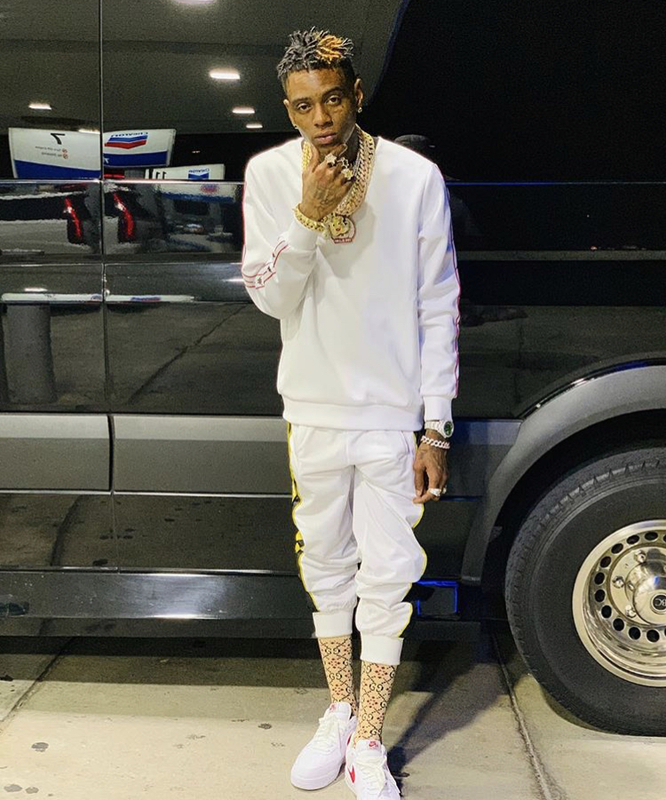 ________ Soulja Boy was taken into custody following his hearing after the judge said he had failed to do his court-ordered community service, @tmz_tv reported. Soulja is also accused of conspiring to falsify evidence that he completed the community service. ________ He will remain in custody until his next hearing scheduled for April 30th.